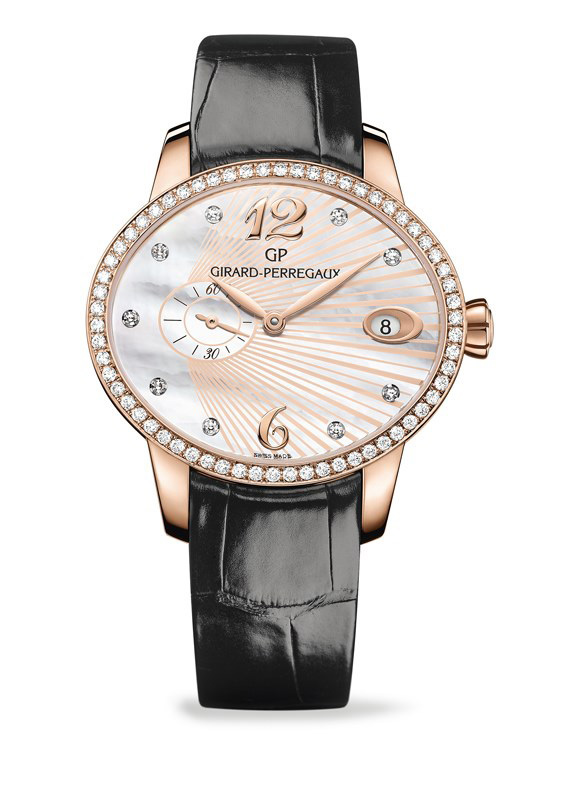 Girard-Perregaux Planetarium Tri-Axial Closely see the Planetarium Tri-Axial model, one of the very few triple-axis tourbillon in the watch industry. 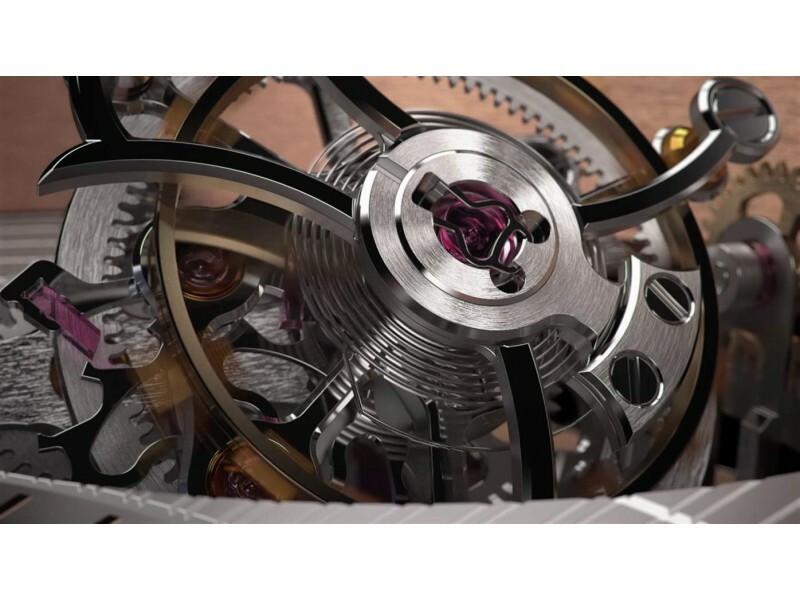 This timepiece defies gravity with the spectacular high speed 3D rotation of its tourbillon, but also with its terrestrial globe making a rotation in 24 hours, offering an intuitive view of the time all over the world. Its impressive case design incorporates two sapphire domes and a side opening allowing to admire the tourbillon from all angles. 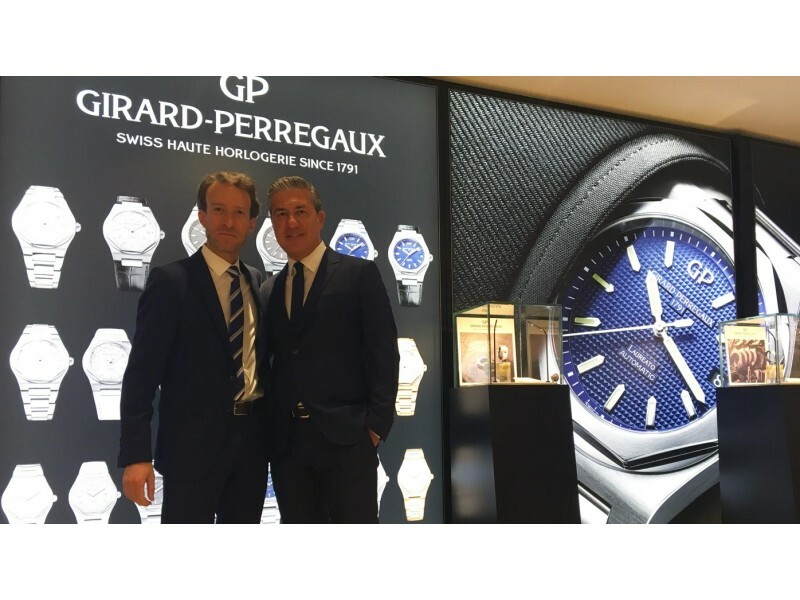 Girard-Perregaux Cat’s Eye Small Second 225th Anniversary Watch-Girard-Perregaux 1966 Skeleton Girard-Perregaux Antonio Calce at Les Ambassadeurs GP’s CEO has chosen Zurich and Les Ambassadeurs for the world premiere of the latest addition to the Laureato collection. He also takes stock of the company’s position. 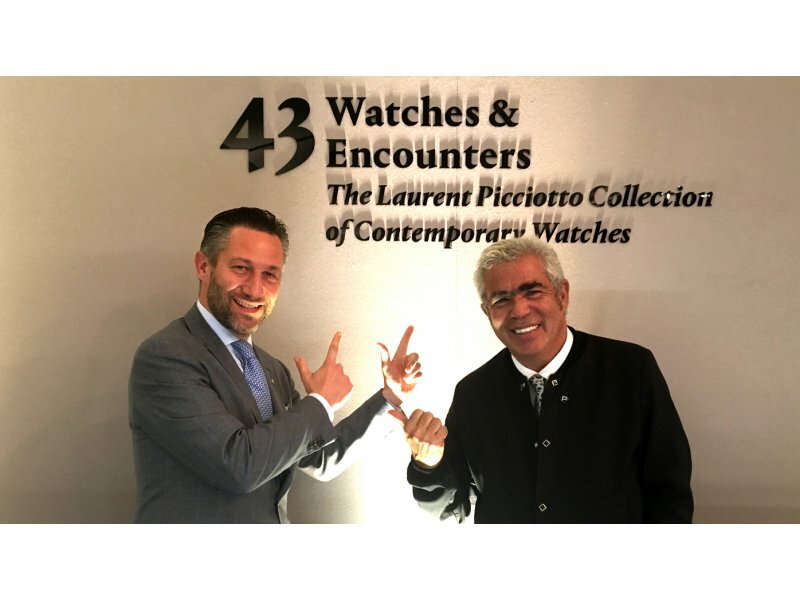 Auctions Laurent Picciotto’s personal collection goes on sale in Hong Kong WorldTempus spoke to watch retailer Laurent Picciotto about the sale of his watch collection by Phillips in association with Bacs & Russo in Hong Kong on 30th May 2017.